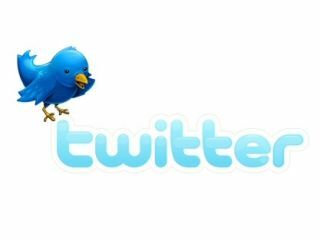 Twitter has decided after buying Tweetie for the iPhone and turning it into an official application that it will repeat the trick for Android. Using the Chirp press conference as a forum, Twitter announced that it will be bringing its own official application for Android to mirror the iPhone efforts. It's still unclear whether Twitter will be porting over key findings from the iPhone to its Android effort (unlikely) or just starting it from scratch - which makes more sense considering the amount of competitors and free APIs kicking around out there. Android already has some pretty entrenched applications for Twitter in the shape of Twidroid, and pretty nicely wormed into the HTC Sense UI with Peep. However, an official application would likely be pretty darn popular with newbies to the Android world looking to fill their new phone with the latest applications, so moving into this area makes a lot of Sense for Twitter.